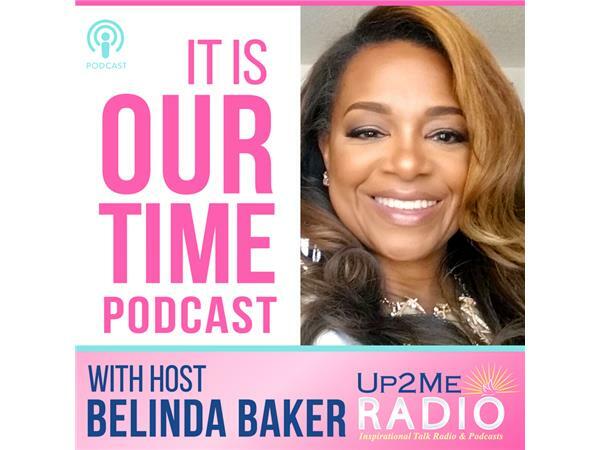 Welcome to the It Is Our Time Podcast with Host Belinda Baker and Special Guest Jessica Baker. Join Belinda and Jessica as they talk about Summer Fun! Happy 4th of July! 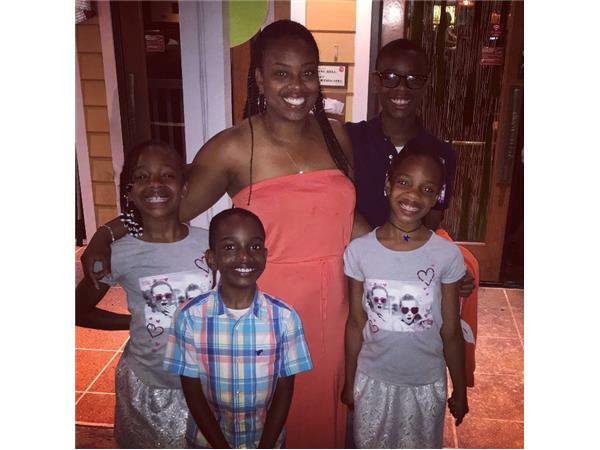 Topic: " Summer Fun & Sun - What to do with our kids in the summer"
So as all of us that have had or presently have the task of what to do with our children during summer vacation, it can be either a learning wasteland or a learning paradise. The temptations are great for children to spend hours watching television or playing video games. But with a little ingenuity and planning the summer can be a great unstructured mass of time to try out new things and explore interests that don’t necessarily fit into the school curriculum, but are fun and educational.